I love cake. It is no secret but since trying to stick to healthy eating it just seems to call to me more. But worry not, there are so many healthy recipes out there that I don't need to take cake off of the menu!! 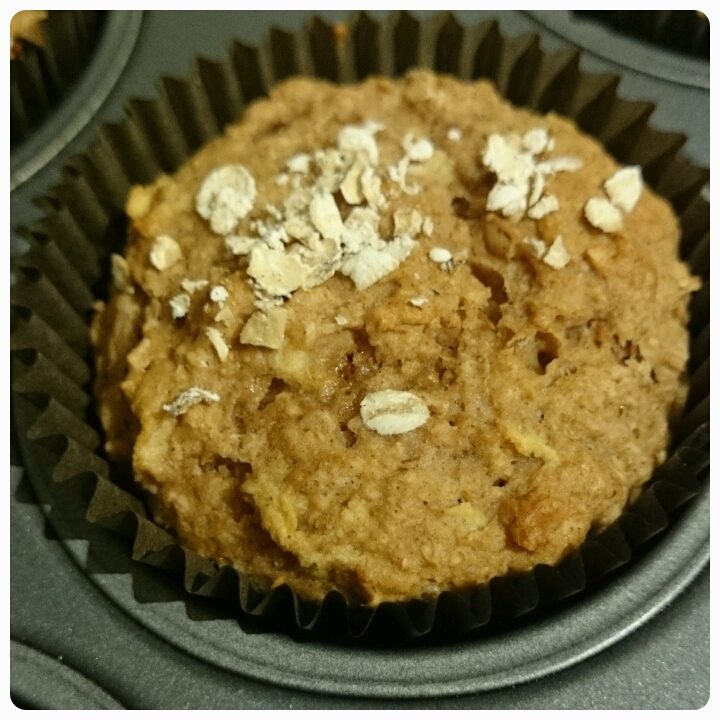 My latest offering is a muffin that is both full of favour and full of dietary benefits. Flaxseed is both high in protein and high in fibre so the perfect ingredient to add into your diet. It can mixed in with cakes, smoothies, porridge, the possibilities are endless. 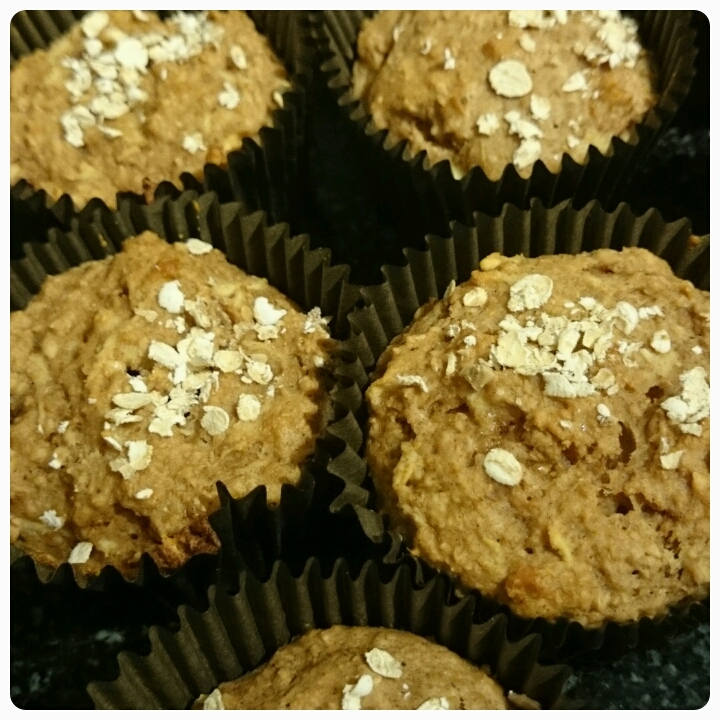 These muffins make a great on the go breakfast, a superb after workout snack or a tasty treat to tuck into with youe afternoon cup of tea. * Preheat the oven to 180ºc and line a muffin tray with 12 muffin cases. * In one bowl sieve in the flour, baking powder, cinnamon and salt. * Once mixed add in the grated apple and flaxseed, stirring to combine all of the ingredients. * In a spearate bowl whisk together the eggs. Then add in the oil, apple sauce and honey. Keep mixing until everything is combined. * Pour the wet ingredients into the dry ingredients and fold together. 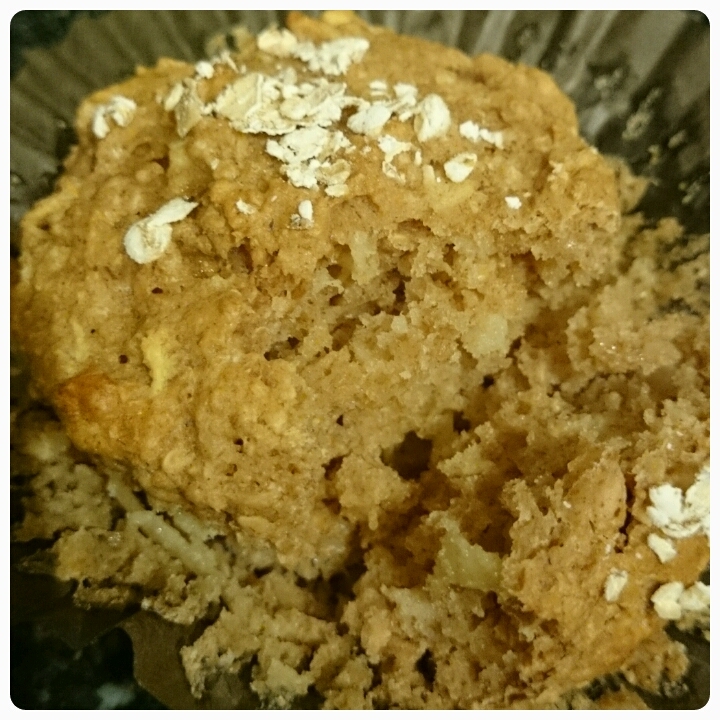 * Divide the mixture evenly between the 12 muffin cases. 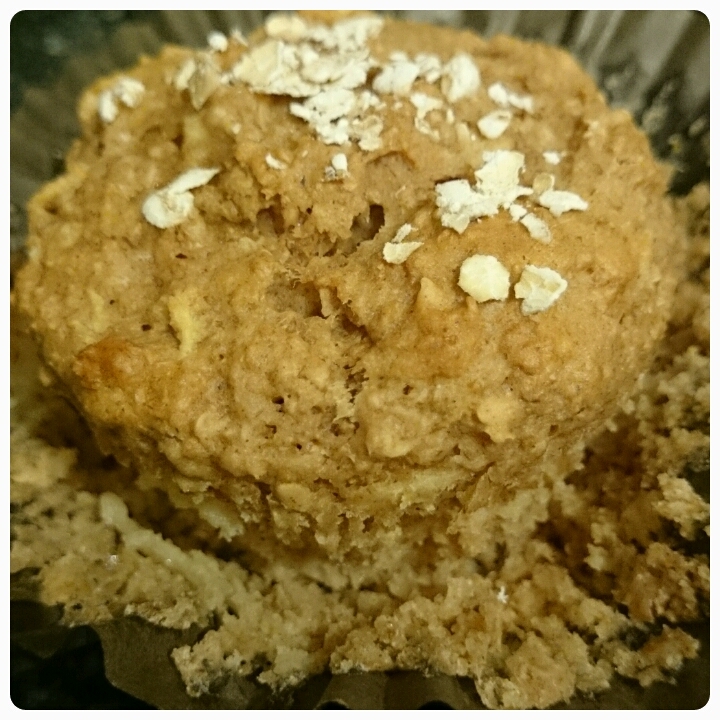 Sprinkle some rolled oats over the top of the muffins. * Bake for 20-25 minutes until golden brown.